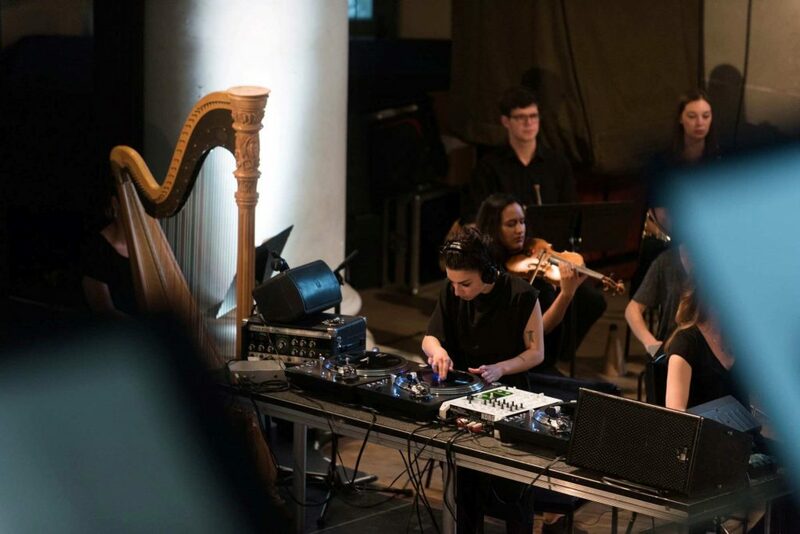 Highlights include two BBC Concert Orchestra collaborations with artists having a major impact on UK music right now including composer and turntablist Shiva Feshareki. 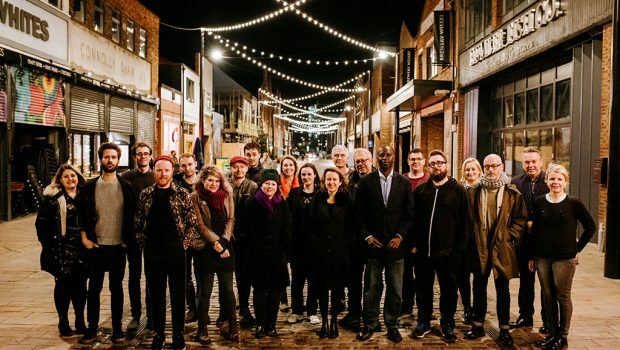 All of the New Music Biennial commissions share an inspiring sense of experiment – from Klein’s ballet for teenage boys, Clare M Singer’s acoustic electronica to Forest Swords & Immix Ensemble’s sonic city landscape. Please refer to the full list of works below. New Music Biennial is supported by: Arts Council England, Creative Scotland, Arts Council of Northern Ireland, Arts Council of Wales, Hull University, The John S Cohen Foundation, The Richard Thomas Foundation, The Radcliffe Trust, RVW Trust, The Finzi Trust, The Bliss Trust and the BBC Concert Orchestra.